The Addis Ababa City Roads Authority (AACRA) has set aside US$331m for roads in the Addis Ababa city, Ethiopia. The city of Addis Ababa presently has a road network covering 4671km, which is expected to be increased to 5275km. The project seeks to add 600km of road to the city’s road network. The Akaki Kaliti-Tulu Dimtu road will also be expanded, and reconstruction of the Akaki Bridge as part of this project, will also take place. Addis Ababa City Roads Authority (AACRA) has already received US$ 307m from the Addis Ababa City Administration (AACA) and US$ 2.2m from the road fund, US$ 9m as aid from France, and US$ 10.2m from the Government of China. Fekade Haile (Eng), who is the head of AACRA, indicated that they would need an additional US$ 191m to see the project to completion. Addis Ababa City Roads Authority (AACRA) will undertake the projects for the fiscal year 2014/15 using their own resources and hiring contractors. 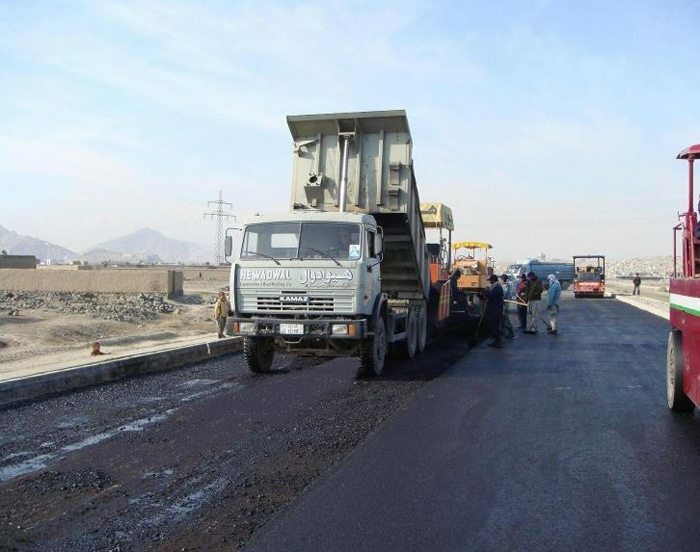 The contractors will build 49.66km of asphalt roads, while the authority will expand 35.75km of the existing roads and 26.64km of asphalt roads at condominium sites. The Addis Ababa City Administration has allocated a US$ 1.4bn budget for the 2014/15 fiscal year for 10 sector offices. The Authority has a few challenges in implementing the project. This includes compensation and relocation of residents living near the road reserve areas. The City Administration will partner with the authority to form a taskforce that will look into the matter, and ensure that the project rolls out successfully. The roads authority recently has awarded some road construction projects worth US$ 110m to local contractors.